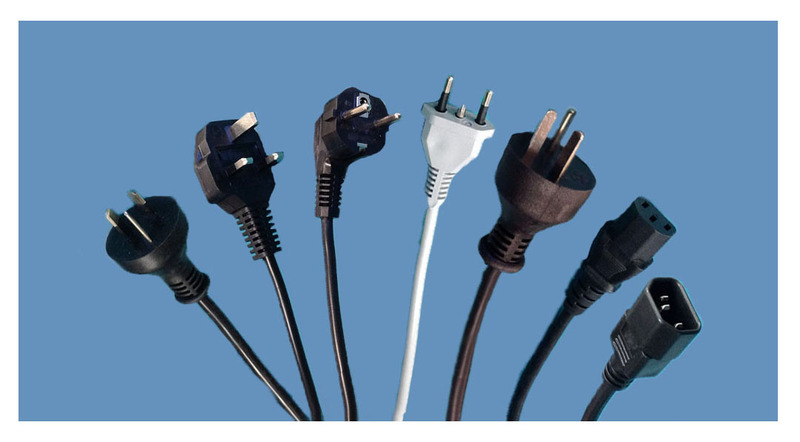 Wirefab is a manufacturer of custom power cords and custom electrical assembly for OEM market. Wirefab also uses the latest technology in injection molding machine. 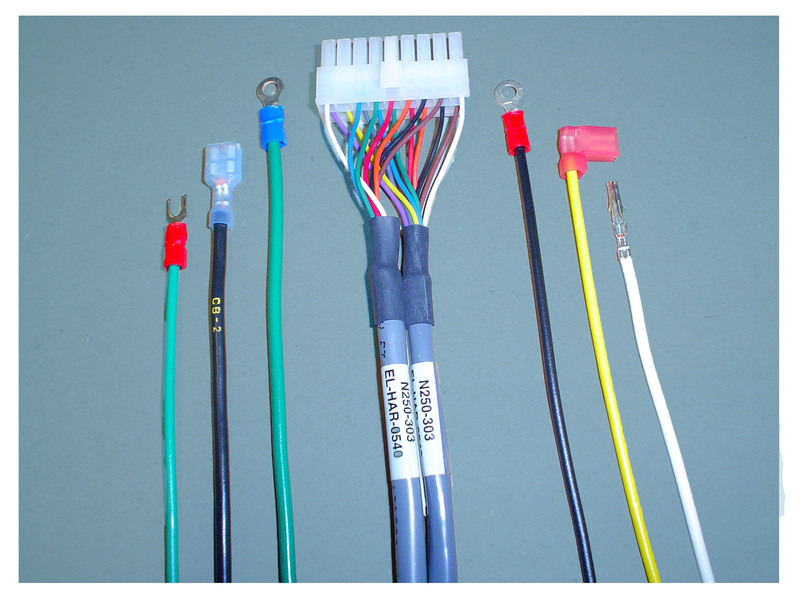 All power supply cord products are tested at the factory to ensure design excellence and 100 % safety.